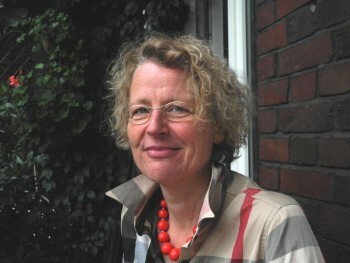 Kerstin Maria Pöhler was born in Cologne. She studied Music (major subject piano) and German philology at Music College Cologne and at University of Cologne. As a music and theater director, she worked at important opera houses, both in Germany and abroad. Her mise-en-scène of the opera »Friedenstag« by Richard Strauss was nominated for »International Opera Award« in 2015 – named for the category of »Best Director« and »Best Stage« of the season 2014/15 in the leading theatrical professional journal »Die Deutsche Bühne«. 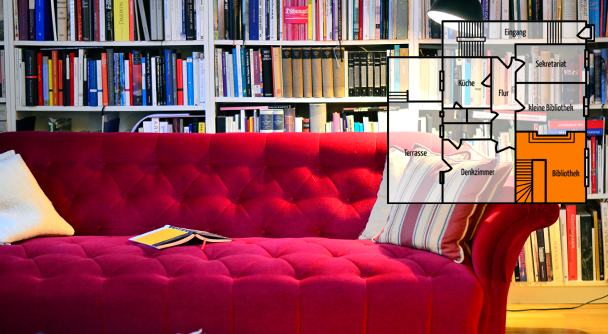 Beside her directing, Kerstin Maria Pöhler works as an author. She writes novels and libretti in which she likes to make recourses to literary masters like Gustav Meyrink, José Saramago or Oliver Sacks. In her works, she highlights people who are situated in upheaval and who are searching for a re-start in their lifes; so she did in her debut novel »Einen Sommer lang« (»For a Sommer«), released in 2011. 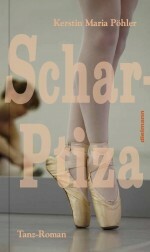 Her second novel »Schar Ptiza«, which focusses on the artistic career and personal development of a danseuse, will be released in autumn 2016. Kerstin Maria Pöhler lives in her hometown Cologne, her varied activities are to be found on www.kerstin-maria-poehler.de. The novel of a young danseuse who emigrates from Bulgaria to Germany. As a technically perfect prima ballerina of Classical Dance, Maja danced the »Feuervogel«, or »Schar Ptiza« in Bulgarian, back home in Bulgaria. After a humiliating time as a »refugee« in the prosperous West, she encounters Modern Dance in different dance companies, such in Gelsenkirchen, Frankfurt and Essen – and with its free forms of expression, a cpmpletely new world opens up to her. Kerstin Maria Pöhler narrates the affecting story of a female artist and leads her readers into the world of dance and body discovery. En passant, the novel is a time journey into the 1960s, with its conserativism and Cold War on one hand, its atmospheres of »Wirtschaftswunder« and cultural reformations on the other. Kerstin Maria Pöhler also leads into the history of modern music and the Expressionist Dance and she revives the most important figures of the research on dancing movement like Mary Wigman or Pina Bausch.